When you dip into our Lakeside Jewish community, you will suddenly feel like you are home, surrounded by warm and welcoming Jews from the US, Canada, Mexico and beyond. 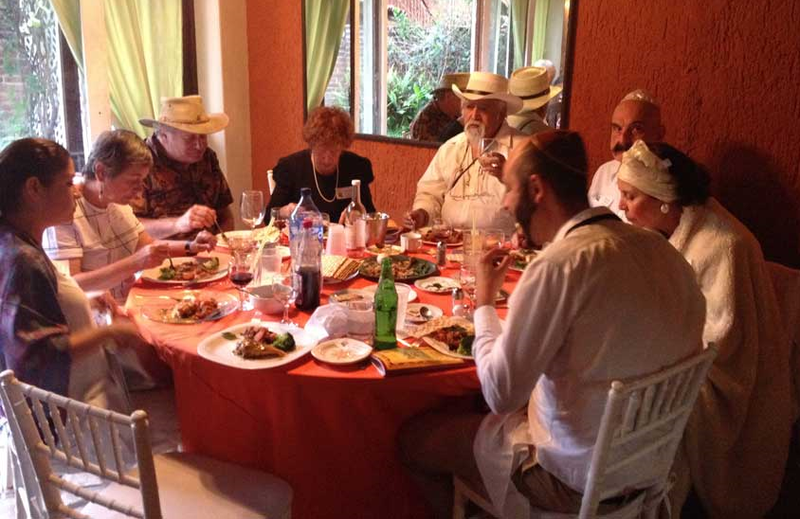 Community is the essence of Jewish life and for those of us who live or vacation here on beautiful Lake Chapala, it is even more important since many of us are far from long-time friends and family. 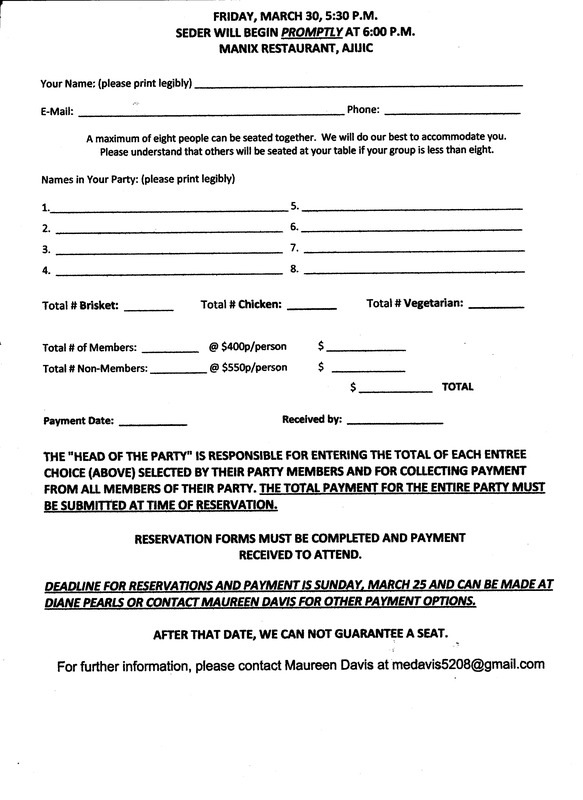 Join us for a social or religious event! No matter where you are from, when you visit our synagogue, you immediately feel sense of fellowship by sharing the Jewish holidays with us. Our members span a range of Jewish practice from Conservative to Reform, Feminist and Reconstructionist. Regardless of where you are on the Jewish spectrum, sharing the holidays will make you feel connected and centered. Depending on the holiday, we can be solemn or silly and always lively. Join us in celebrating holidays and festivals and especially Shabbat! Many of us here are retired. We finally have time to do things that we never got around to when we were working and raising families. Jewish Education falls into this category. The “People of the Book” here at LCJC offer study and discussion groups in Torah and Prophets often led by Baruch Rand and other wise resource people in our congregation. Come share in our learning processes…or teach us! Shabbat Services will be Saturday, March 17th, 10AM-12PM.Please attend to insure that we have a minyan to conduct the Torah portion of the service. A Kiddush and ha-motzi will follow the service. At 12:15 PM following services there will be a rededication ceremony for the Samuel and Rose Perey Memorial Garden. Purim will be celebrated at the synagogue on Wednesday, March 20th, at 4PM. Join in the fun as we read the Megillah, play games, sing songs. A festive meal will be catered. Cost is 200 pesos for members, 300 pesos for non-members. Tickets are available from board members or at Diane Pearl’s. Advance reservations are required. 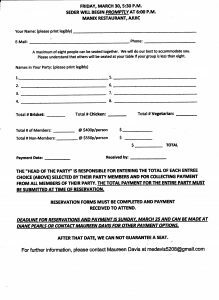 Prior to Purim, March 19th, assistance is needed with decorating. we will be starting at 1 PM. If you can help please contact Randy Greene (randy5gm@aol.com). 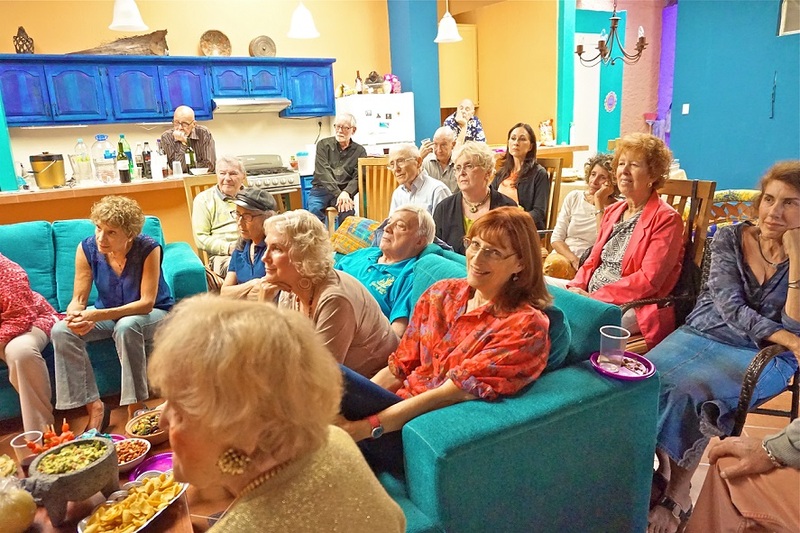 Bob and Betty Shiffman, Carol Bensman, Danny Rosett, Nancy Feldman, Jack Prins, Marguerite Ponder, Judith Krenn, Baruch Rand, Emily Perey, Sandy Gutman, Linda myers, Michael Shapiro and Elaine Bielawsky , David Siegel, Ellen Siegel, Helen and Jack Kruger, Don Aitken, Scott Aronowitz, and Mateo Peregrina. Please keep them and their families in your thoughts and prayers. Let us know of other members of our community in need of our support. Members are reminded that, in order to vote, dues must be paid in full prior to the meeting. LCJC always welcomes volunteers to assist in making our synagogue a place to call home. If you have any ideas/skills/desire to participate, please contact any member of the Board of Directors. Welcome to Rebecca Bradner, who has volunteered to coordinate with our Webmaster to keep our site current and vibrant. If you have material you think in suitable for the website, contact Rebecca at rab7943@aol.com. We are currently looking for someone to be our Communications Coordinator to take charge of the weekly bulletin, publicity for our various synagogue activities and update/maintain social media sites. Rabbi Charles Arian will teach a online course on the weekly Torah portion with Rashi’s commentary on the first and third Thursdays of the calendar month at 8 pm Eastern time. If interested in participating paste: https:/zoom.us/j/6450339344 into your browser. Also, please advise Rabbi Arian at: rabbi@kehilatshalom.org in advance so he can send you the texts prior to the class. And Speaking of Rabbi Arian….. He and his wife Keleigh are hoping to visit the Lakeside area again this July. Charles and Keleigh were here in July 2018 and attended Friday night services with us. They would like to find a house-sitting opportunity (with or without pets) sometime during July in order to extend their visit. Rabbi Arian has also offered to conduct lectures, lessons, sermons, a stand-up routine (actually, I added that part – Betty), or whatever we would like as a participant in our community while he’s here. 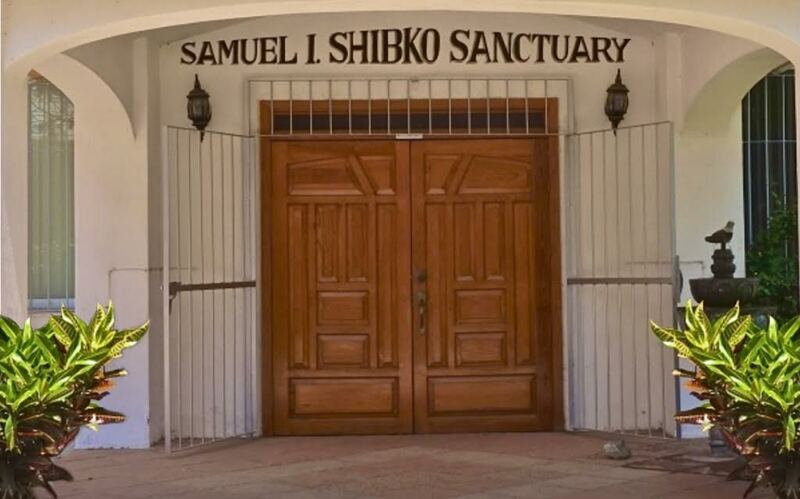 A member of Rabbis without Borders, he recently returned from a trip to the border at Nogales. You can read an article here about the trip. If you think you might be able to offer house-sitting for Charles and Keleigh, please let me know at shiffmanky@gmail.com and I’ll be in touch with them. Or you can friend Charles himself on Facebook. Laina Dicker has volunteered to update the Yarzheit listing used in services to remember the names of our loved ones who have passed. Please send the names and secular calendar month of passing of those people you’d like to have remembered to Laina at mcmama@pobox.com. Our thanks to Laina. Don’t miss the latest news and announcements! Sign up and stay current with events, news, changes, and information!